Last year from 04. 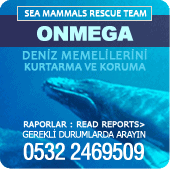 June 2012 in Marmaris we began our Dolphin Therapy. Our expectations were exceeded by far. The planning was super, and we were welcomed at the Hotel in Marmaris almost on arrival. We were very happy about that. The whole fourteen days we felt well cared-for. The therapists are very friendly and every day at Dolphin Therapy was a great experience. The weather was wonderful, the Hotel was very good and everything went well the whole fourteen days. Simona really bloomed, and every day she was excited about meeting Barbara and Frosia, she couldn’t get enough. She was happy and content. It was so nice for us to see how Simona had, right from the beginning, so much trust in Barbara, Cathleen and the other therapists. She is now much more open and she has gained so much from the fortnight, she is more alert and confident. Frosia managed to bring Simona much more into our world. It was for every one of us a very nice and relaxing time, with many pleasant memories. Simona didn’t want to return home and the first few months Barbara and Frosia were with us every day. Simona wanted to watch the films all the time. As the bus brought us to the airport, Simona looked at me and said, ‘Mama, that was nice’. My heart leaped, we were all so happy. 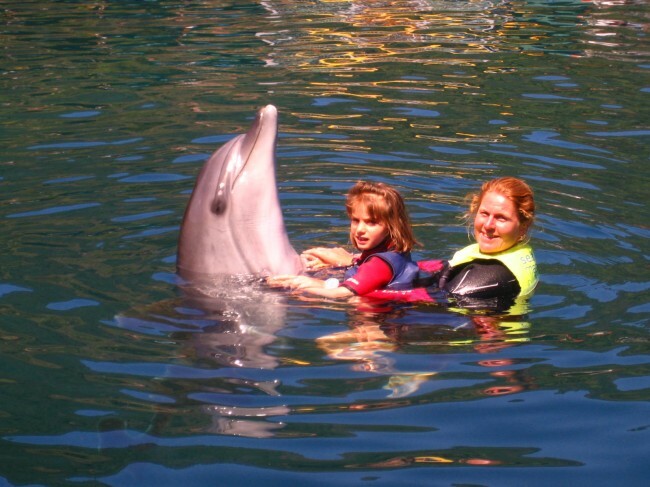 Because it was soooo nice and unforgettable with you, we have booked another Dolphin Therapy for May 2013. We are looking forward to it very much and Simona is most excited. Every time we speak of you, there is a smile on her face. Many thanks to you all for the wonderful time we spent with you, see you soon.
. We are happy to help.